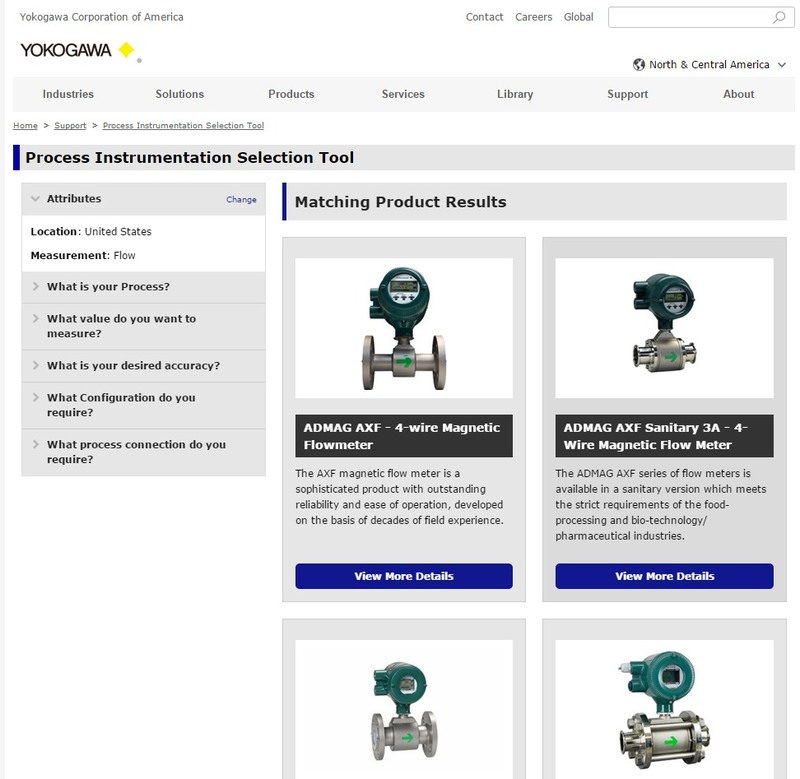 Yokogawa is presenting its 2016 Users Conference and Exhibition in Orlando, Florida. The event runs from October 3 through October 6 and will be held at the Renaissance Orlando at SeaWorld hotel. Included in the conference agenda are informative technical sessions, training workshops, panel discussions, hands-on demonstrations, essential application sessions, and daily keynote speakers. 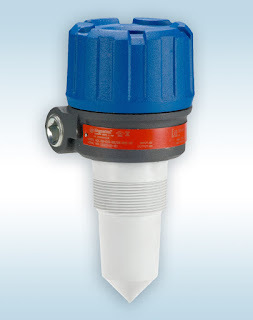 The opportunities for networking and learning are truly unique and rewarding for those involved in process automation and control. There is currently a call for presentations, seeking out those who wish to share their applications and challenges. Learn more about the conference and register at the event website. 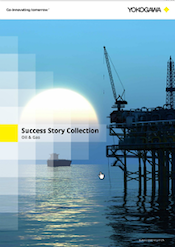 Yokogawa Users Conference and Exhibition from Miller Energy, Inc.
Yokogawa, an internationally recognized process automation and control provider, strives for customer satisfaction through operational excellence, bringing long-term success to its customers. 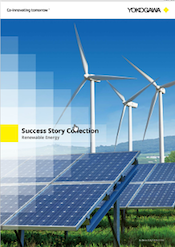 Now available are collections of actual cases in which Yokogawa helped leading companies in a variety of industries address specific challenges and achieve their goals. 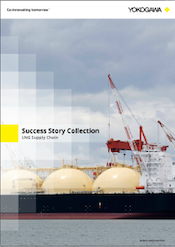 The new e-books were redesigned and subdivided into six sectors including LNG, Oil & Gas, Chemical, Pharmaceutical, and Renewable Energy. 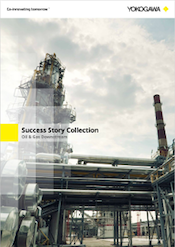 Browse the e-books online for insight into the breadth and depth of Yokogawa's capabilities and their commitment to their customer's success. Depending on your screen size, you may need to scroll down the page to see the e-books at the link. At e-books, you can browse using the online reader, or download them as a PDF file. 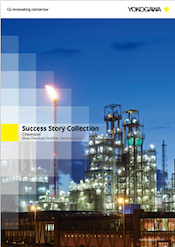 Share you process control challenges with a Yokogawa representative and expect the best solutions. 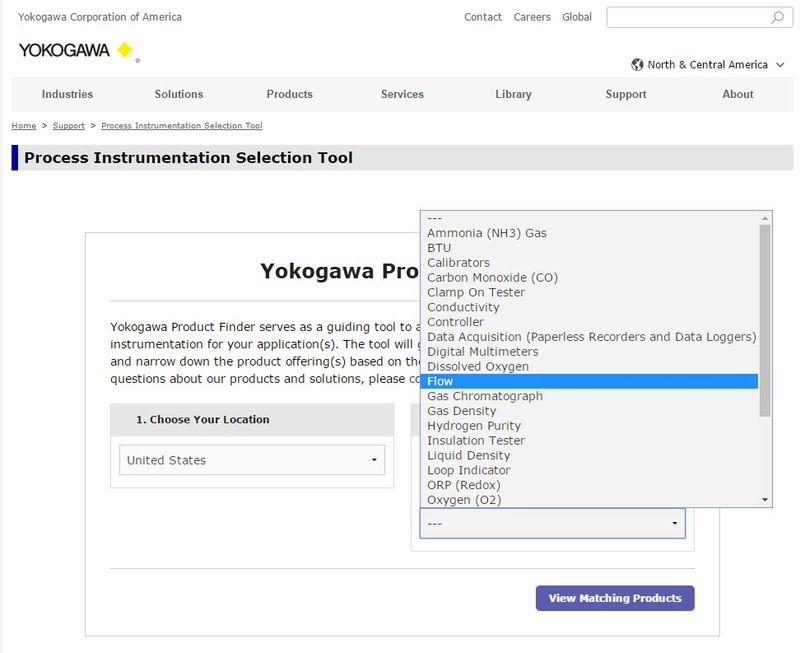 Yokogawa Corporation of America, an industry recognized source for innovative process measurement and control products, has made available an easy to use product selection tool for those navigating through the company's extensive product offering. 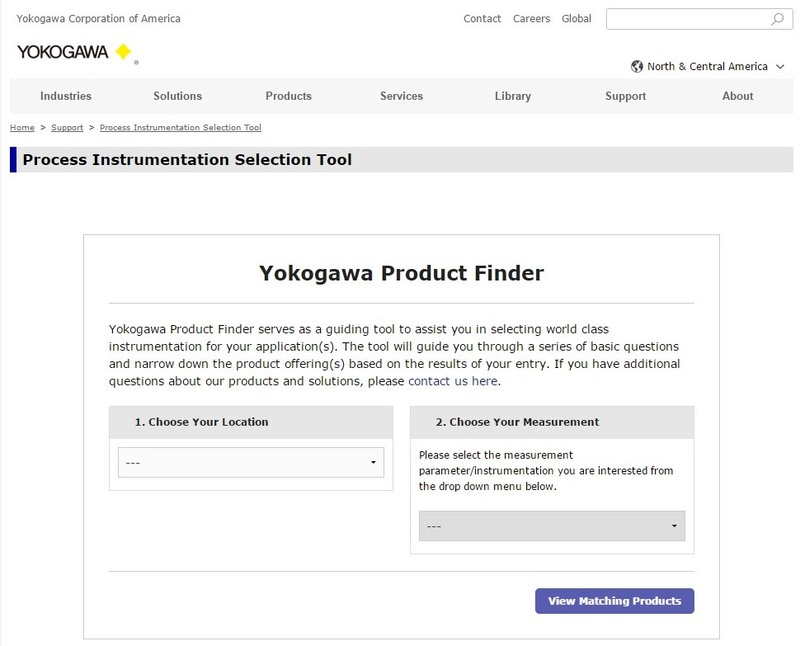 The Product Finder is a great time saver that enables a user to quickly locate product and technical information on Yokogawa process instrumentation products meeting the user's selected criteria. 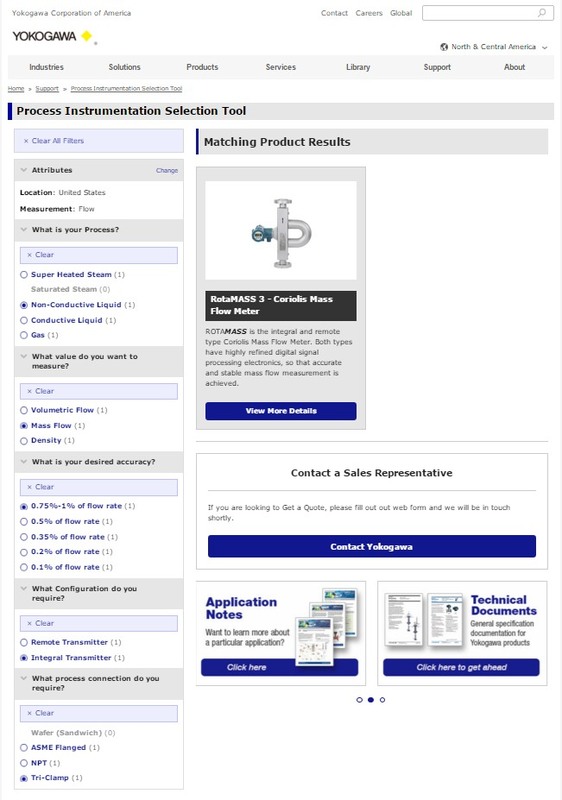 My selection of "Flow" from the drop down menu returns all of the company's flow measurement devices, of which there are many (this cropped screenshot, shown below, only shows four, but there were many more) . This is where the selector really helps you. Instead of examining several or many different models, the user can focus the search by adding more product characteristics. You can see the list of prompting questions on the left side of the page. 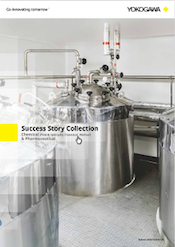 Providing additional characteristics by answering the prompting questions will narrow the search results to the show only the products meeting all the criteria specified by the user. The next image (below) shows all of my sample product attributes entered on the left column. Note that there is now only a single product that matches all of my sample criteria. The whole process took less than two minutes. 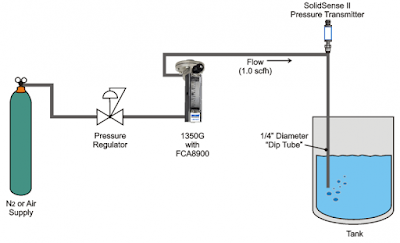 By clicking on the "View More Details" button below the product image, I gain access to all of the available technical, support, and product data for my selected flow measurement device. The process instrumentation specialists at Miller Energy are available to provide additional help in meeting your measurement challenges. Combine their product knowledge and expertise with your process know-how for the best solutions.